In Dr. Johnson's famous dictionary, "patriotism" is defined as the last resort of the scoundrel. With all due respect to an enlightened but inferior lexicographer, I beg to submit that it is the first. 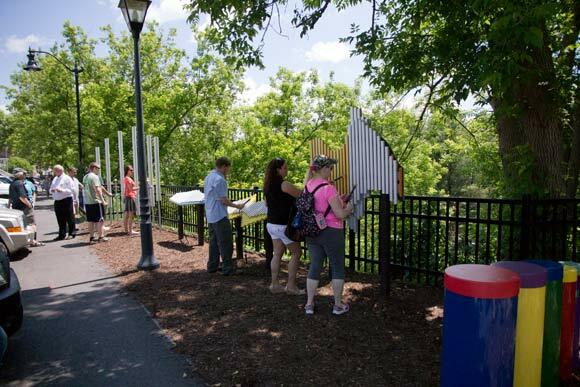 Harmony Park is bringing people together to create beautiful rhythms in the River District. 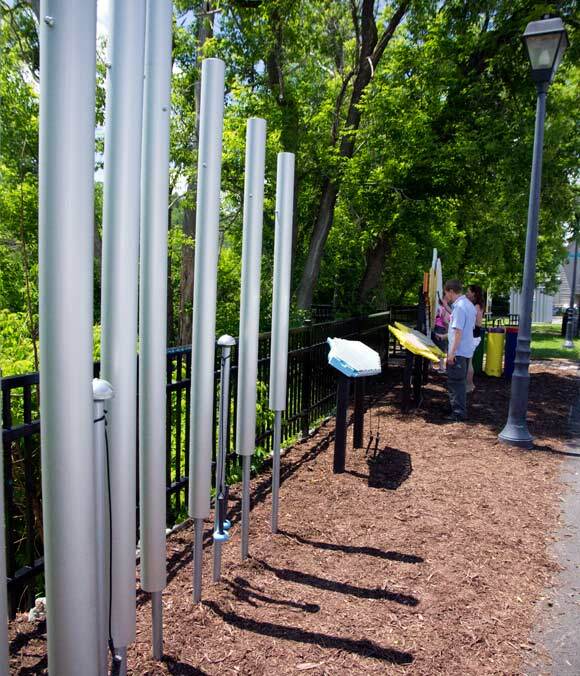 Located behind main street and overlooking the striking woods and river below, this innovated, all-weather instrument park allows individuals of all ages, skills, and abilities the chance to make sounds, tones, and songs at five different musical stations embedded in the ground. Stop by to try your hand at playing one of the three different sized (and sounding) xylophone-styled apparatuses, the large, booming chimes, or the colorful, fun drums. It's easy, free, and a great way to get in touch with your musical muse! The idea for bringing this kind of engaging musical park to Littleton's River District was conceived by Dave Ernsberger, owner of The Nest, when he saw a park like it being used by people in Sedona, Arizona. "Everyone was enjoying making music together with these unique instruments," Ernsberger said. 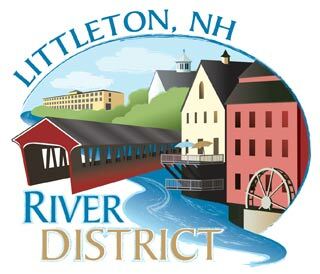 "And since we already had pianos located throughout town that residents and tourists have enjoyed over the years, I thought this would be a great addition to making the town even more musical - especially along the River District where people are always out walking." After doing some research, Ernsberger contacted Freenotes Harmony Park, a company in Colorado that makes the durable, low-maintenance instruments, and met with them at the South by Southwest Music Festival in Austin, Texas. He created a budget and plan for constructing the park, and then got all the funds needed through local businesses and private donations within two days in May. 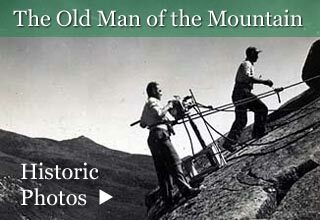 A group of volunteers quickly made it all happen, including John Starr who helped design it and laid it out and Ron Bolt who oversaw the installation. 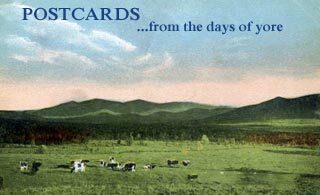 It was gifted to the town of Littleton and opened the second Saturday in June, 2015, as part of the annual Pollyanna Glad Day celebration. The park is great for all ages as well as for individuals with disabilities. No musical training or skill is necessary to play each beautifully sculptured piece. The drums can be played by hand and the rest of the instruments have attached mallets to be able to play them with easily. They were each designed to not only be simple to play, but also to be pleasing for both the players and listeners ears, no matter the skill level of the person using them, so anyone can truly make beautiful music here! There are wood chips on the ground at the park now, but in the future Ernsberger plans to make it more solid. There are several picnic tables nearby, so you can also bring a snack or meal to enjoy while you partake in the music being created or if you just want to sit and listen to the impromptu sounds. But not joining in is hard to resist, especially when, like Dave Ernsberger saw firsthand in Sedona, you see everyone else having so much fun making music together, even if only for a few strokes of the mallet at a time. Being near it is quite infectious. "I hope Harmony Park will give people a common ground to be able to come together and play music in the River District for years to come," Ernsberger said. We hope so too!